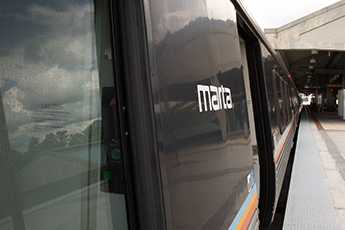 MARTA welcomes your comments and suggestions about our service and programs and we are excited to introduce our NEW customer comments & suggestions portal. You are now able to create a customer profile/account that will allow you to log into the system to submit and track your comments & suggestions. The new system will automatically provide you with a tracking number for your submission. You will be alerted when the status of your report has changed and you will be able to check the status and resolution of your submission at your convenience.